Principal Skinner has been searching for a four-rice fish stew since he was a POW in the war — but the spices were never right. Babish attempts to do the good Principal a solid by recreating the fish stew with the right spices. 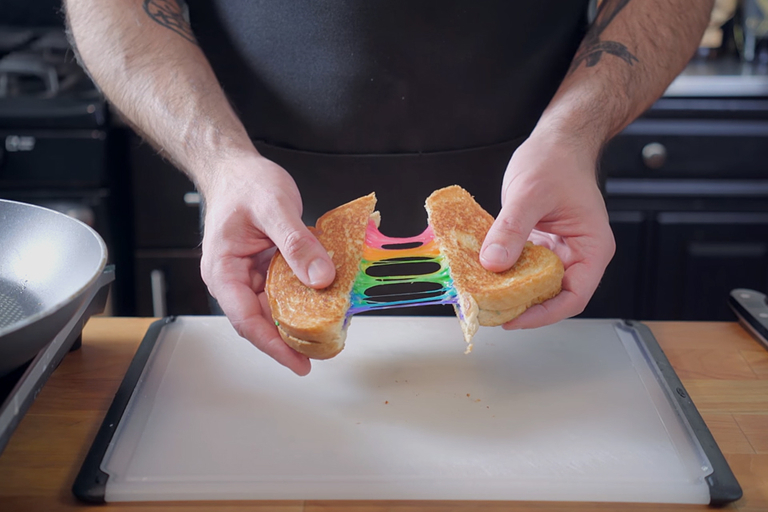 And as an added bonus, you learn how to make a rainbow grilled cheese sandwich.